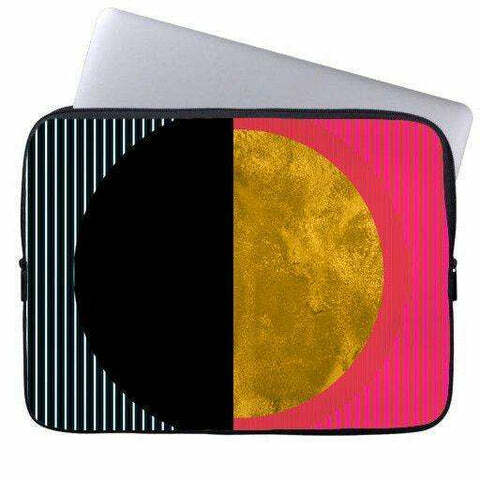 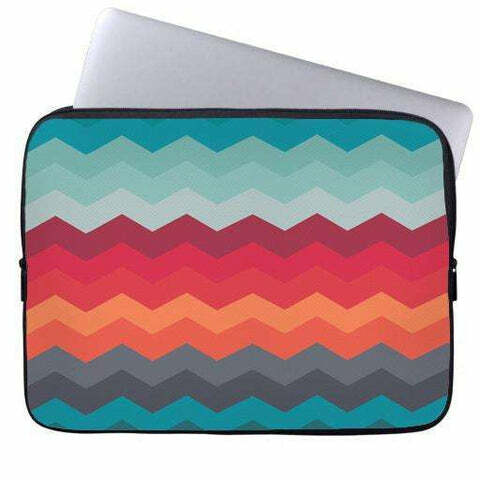 Protect your laptop with a designer laptop sleeve. 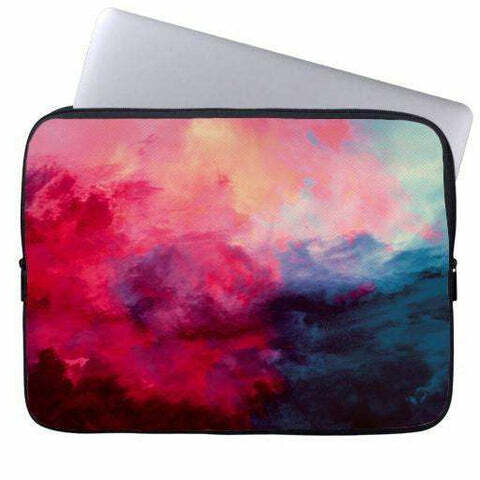 Made with canvas and synthetic leather, these lightweight and water resistant sleeves have a touch of style. 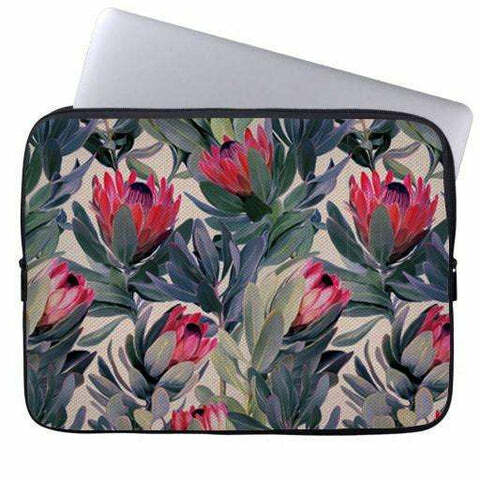 Great for travel or just day-to-day use, laptop sleeves come in three sizes to fit your device and your style.